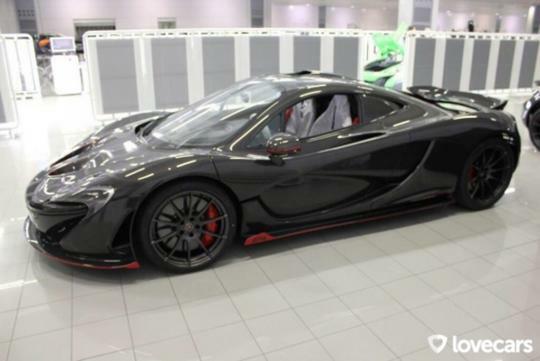 Production of the McLaren P1 has recently ended but according to Love Cars, a few P1s are still at the company making up the P1 Carbon Series. The McLaren P1 Carbon Series will be only made up with five previously-delivered P1s which have been returned to McLaren to be retrofitted with carbon fibre body panels. 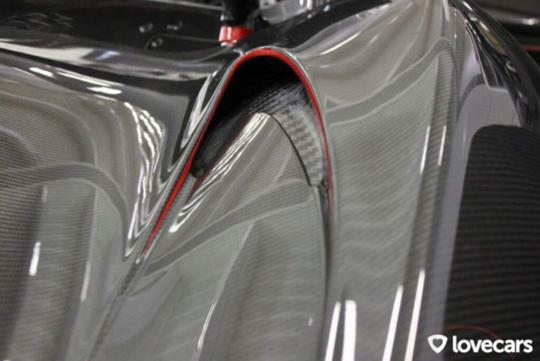 It is said that customers are paying more than S$280,000 to McLaren Special Operations to retrofit the panels. One of the five cars have been spotted with red accents on the side skirts, rear diffuser, rear wing and the front lip spoiler. 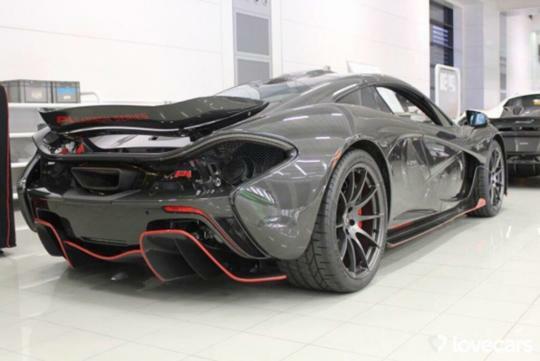 Other than the new carbon fibre parts, these five P1s are identical any other P1s.